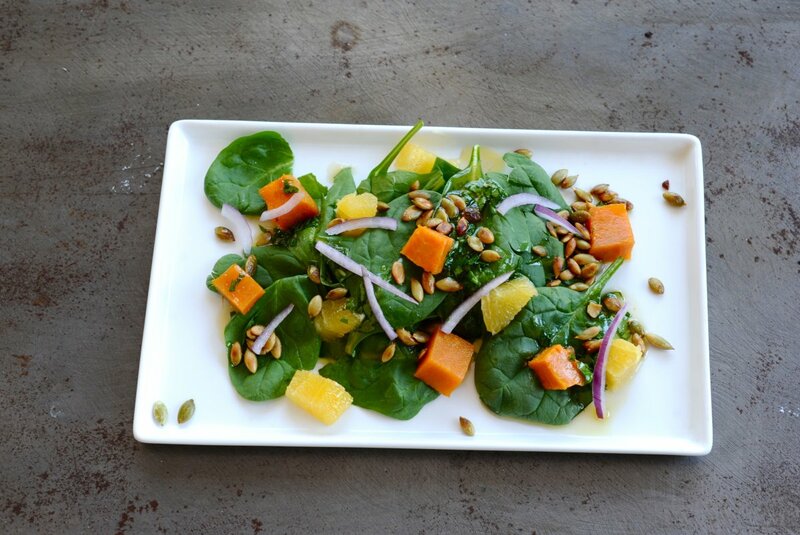 For a healthy winter salad recipe, combine your favorite baked squash with fresh spinach leaves in this delicious parsley and honey vinaigrette. 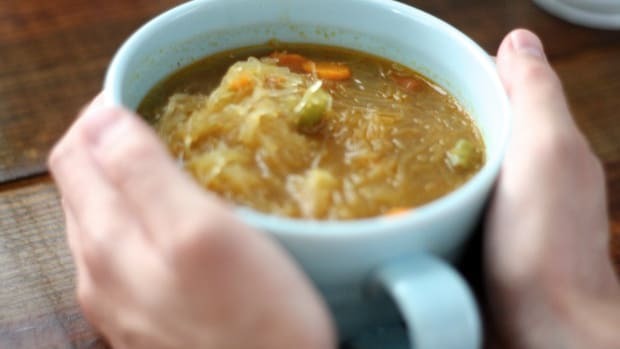 It’s easy to get sick of soups, roasts and risottos in the colder months. 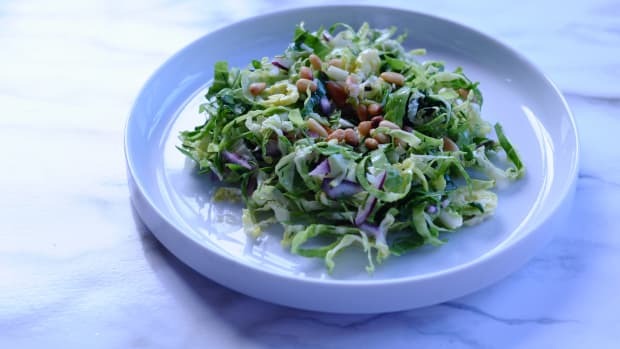 There comes a point when your body may be craving bright green vegetables and spring-like salads. 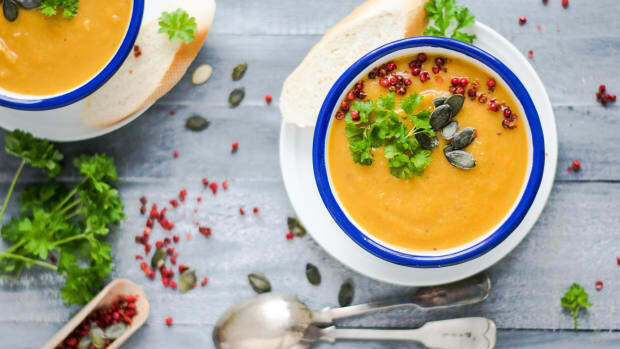 Delicious vegetables like peas and tomatoes are absent from farmers markets and perhaps all you can find are squashes and potatoes. Still, your grocer is likely to have bags of baby spinach which pairs perfectly with small cubes of roasted butternut squash. 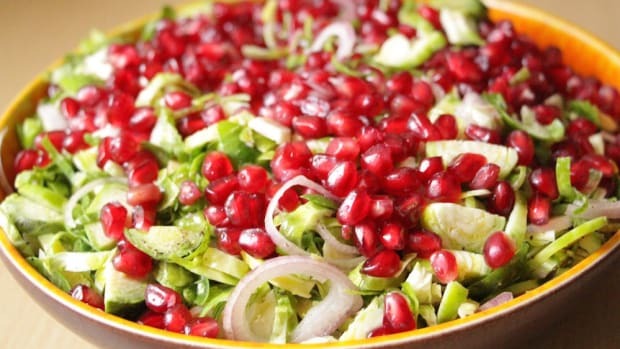 You can also adapt this salad recipe to fit your own favorites. I used butternut squash but acorn squash will work well. 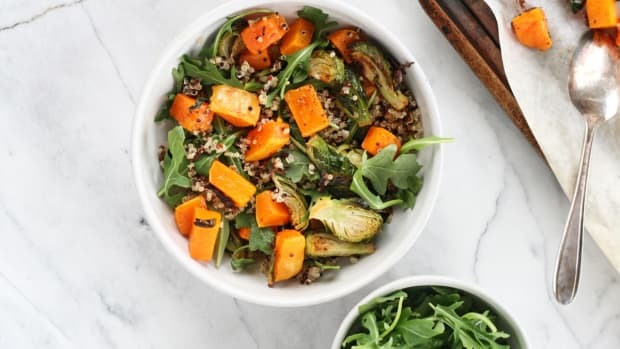 The parsley and honey dressing is slightly sweet and would go very well with arugula and sweet potatoes. If you can’t find pumpkin seeds, try sunflower seeds or even sliced almonds. This recipe calls for an orange but try a grapefruit for a more intense citrus component and a pretty pink addition to your plate. 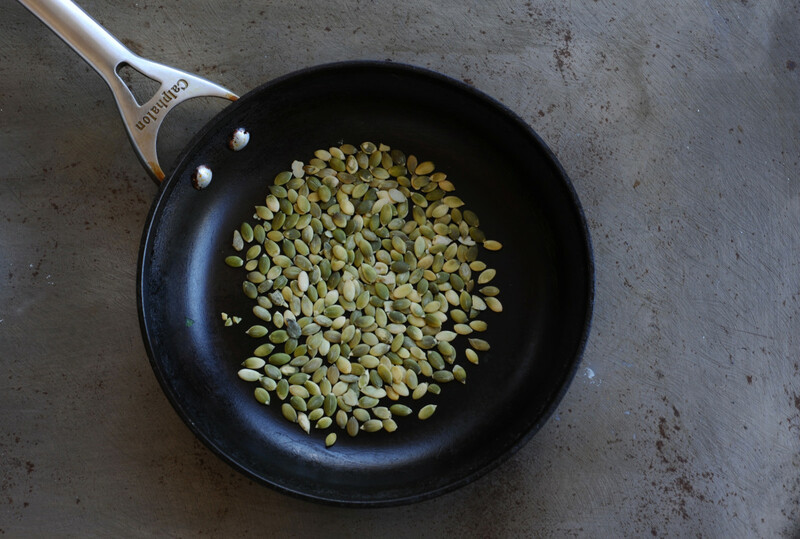 If you’ve never roasted raw pumpkin seeds, you are in for a treat. The green seeds are sold without their shells, often labeled “pepitas,” the spanish word for seed of pumpkin or squash. By quickly toasting the seeds in a hot pan with a tiny splash of oil and a pinch of salt, you get these amazing salty morsels. The seeds will start to pop but don’t be alarmed, just keep moving them and toasting evenly. Make a large batch and keep a small plastic bag of toasted pumpkin seeds at work for a healthy savory snack. Preheat oven to 350 degrees Fahrenheit. Cut the squash in half lengthwise and remove the seeds. 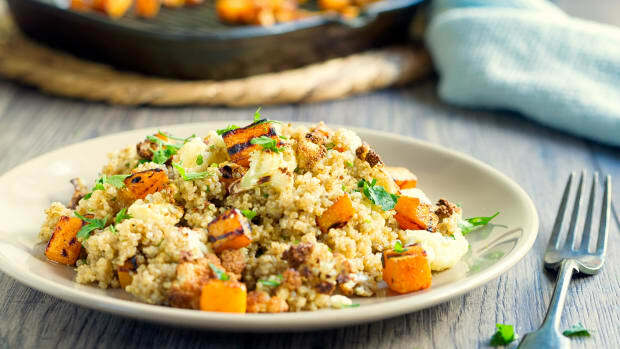 Pour 1 cup of water into a rimmed baking sheet or glass baking dish and roast squash, flesh side down for 40 minutes. 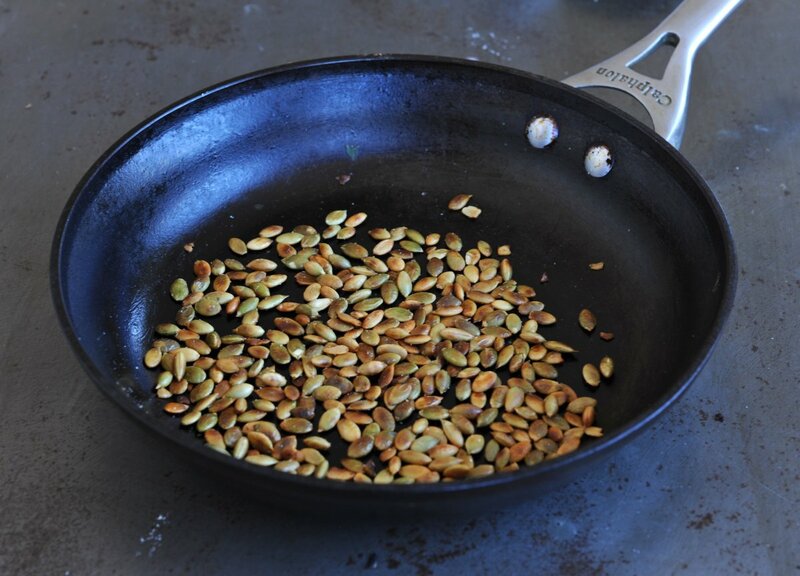 Heat a small nonstick skillet over medium-high heat and add a tiny drop of olive oil and the pumpkin seeds. Shake the pan every 30 seconds so the seeds toast evenly. They will begin to pop after about two minutes. Continue cooking for 3 minutes until about half of them are dark brown and add a pinch of salt. Set aside. 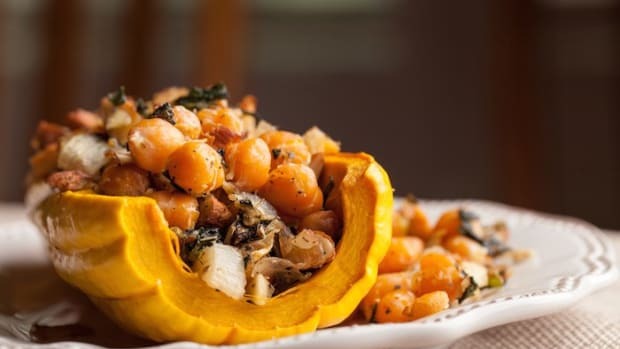 When the squash is soft when pricked with a fork, remove it from the oven to cool. Remove the skin from half of the squash and cut into 10-15 cubes. You’ll have lots of squash left over, so make a delicious pasta or soup with the leftovers. 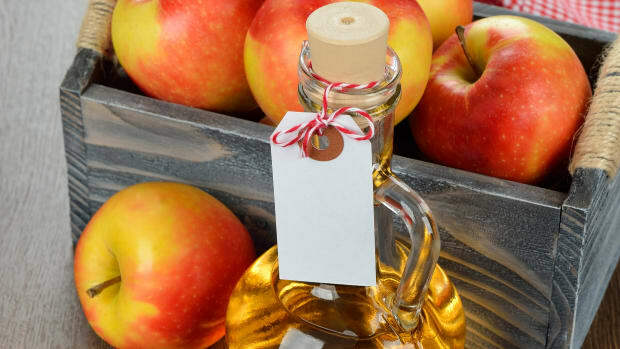 Make the vinaigrette by whisking the olive oil, red wine vinegar, chopped parsley and honey in a bowl. Add the spinach, orange, red onion and squash to a plate. Drizzle the vinaigrette and toasted pumpkin seeds on top and serve.